This is the last regular episode of Season 1. Next week I’ll share a special episode called “Ask Me Anything,” where I’m answering your most pressing questions, and where I’ll also reveal what’s coming up next for the By Faith podcast. Yes, there will be more seasons! I originally started this podcast in conjunction with the release of my new book, Searching for Spring, because I wanted to hear and share stories with you about how people are living out the theme of the book, specifically how people are walking forward by faith believing God is going to make all things beautiful. But I’ve loved it so much that I’m going to explore new and different themes. So tune in next week for what’s coming. I’m excited to share! 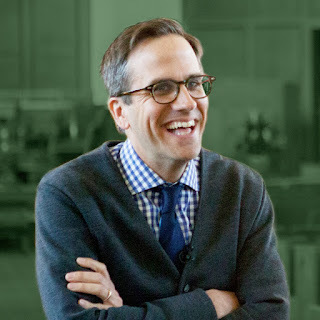 My guest on the show today is Jason Duesing. 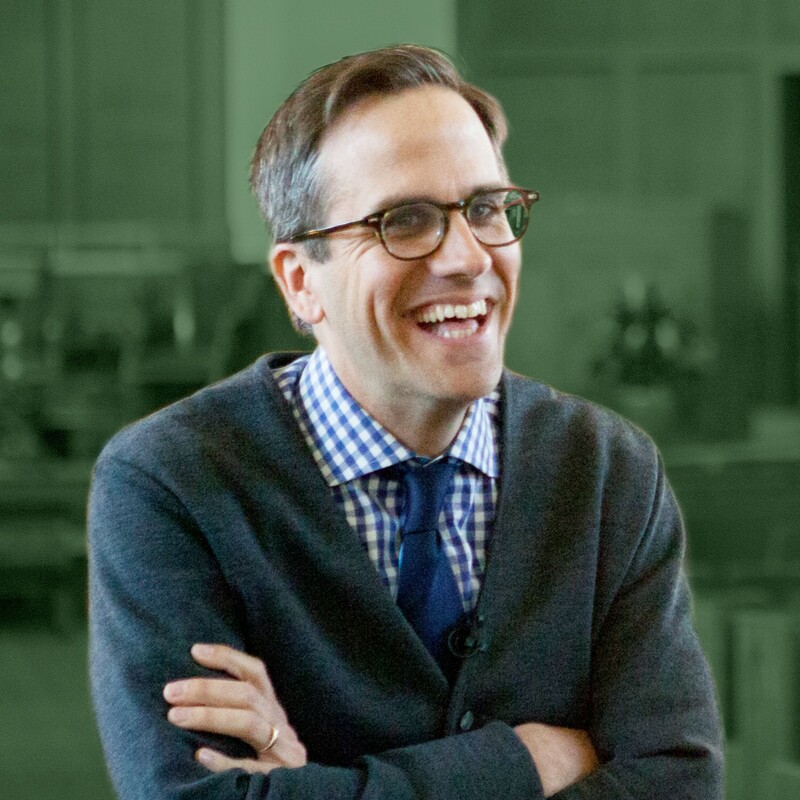 Jason is the provost at Midwestern Seminary in Kansas City. He also happens to be a friend of ours who we’ve known since our college days. Everyone we know who also knows him agrees that he is one of the best people we know. Personally, he’s been a huge supporter of my writing, and so I’m incredibly glad to share him with you today. Jason’s written a new book called Mere Hope: Life in an Age of Cynicism. I love that title, and I love the book! I think understanding our hope is such a fitting close to this season of the By Faith podcast, because we've been talking about how we’re walking forward by faith, and my guests have shared practical ways they’re doing that, but we need a solid understanding of what we’re walking forward toward. What is the hope that calls us forward? That’s the question I put to Jason. 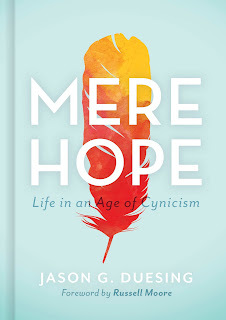 Friends, you’re going to want to read Jason’s new book, Mere Hope. Thanks to B&H Books, one listener will win a copy! Head over to my Instagram page and look for the Mere Hope book cover image to find out how you can win.